FASD cannot be cured. It can have lifelong effects on individuals, their families, and their communities. 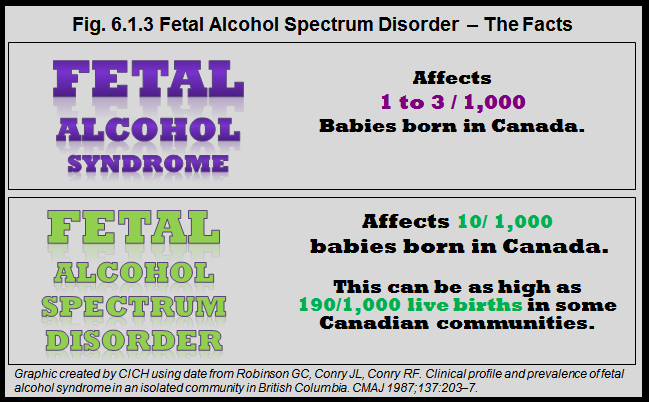 There is a need to develop a better understanding of risk factors associated with FASD.